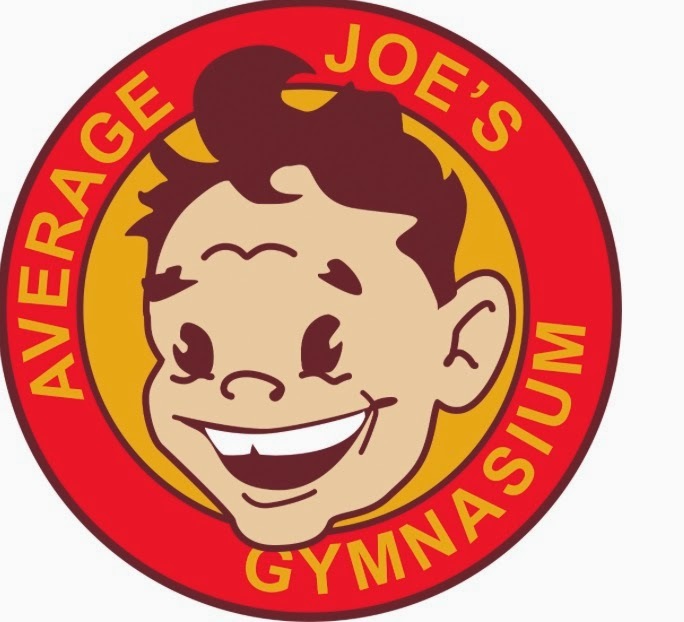 So the plot: This big monster of a gym "Globo Gym" tries to close down the little family run friendly Gym "Average Joes". In the end they compete in a dodgeball competition to see who's gym wins. It's a great film and unlike real life the little friendly family gym wins and puts Globo Gym out of business...awesome and hilarious. Well Ladies at Leisure is that friendly little gym, where all of the staff know your name and are your friends. Now as far as i know none of our ladies are pirates, however who knows what they get up to behind closed doors. "If you can dodge a wrench you can dodge a dodge-ball" we don't throw wrenches at our members either....could be a good motivator though. If you listen we will educate you into a better, fitter, healthier version of yourself. If you are not interested, that's fine too. Member events: record attempt army circuit, 24 hour charity bike ride, charity channel row, female tough mudder team, GNR 2014, tough mudder again,300 club, 100 day challenge,extreme fat loss challenge, charity triple metafit. "We are better than you and we know it"
"if you can dodge traffic you can dodge a ball"
If you want to be part of the LaL family or my tribe just pop down and check us out, unlike Globo gym you can train in our gym to see if you like it before you sign away your life. We have pay as you go: daily, monthly, 3 monthly, 6 monthly etc. Any similarity between Globo gym and Bannantynes is purely coincidental: "we are better than you and we know it" lol. Ladies at Leisure is similar to average joes in the fact that our members are our family/tribe/clan and we care about them. If you haven't been to LaL since it has been taken over by ex Soldier Glenn pop down and check it out. "However our members are far from average, the fittest ladies in the area....boom. We have ladies over 50 years of age who can smash the Army fitness standards and achieve the maximum score (the 300 club). This can't happen by the way by doing endless slow cardio! !